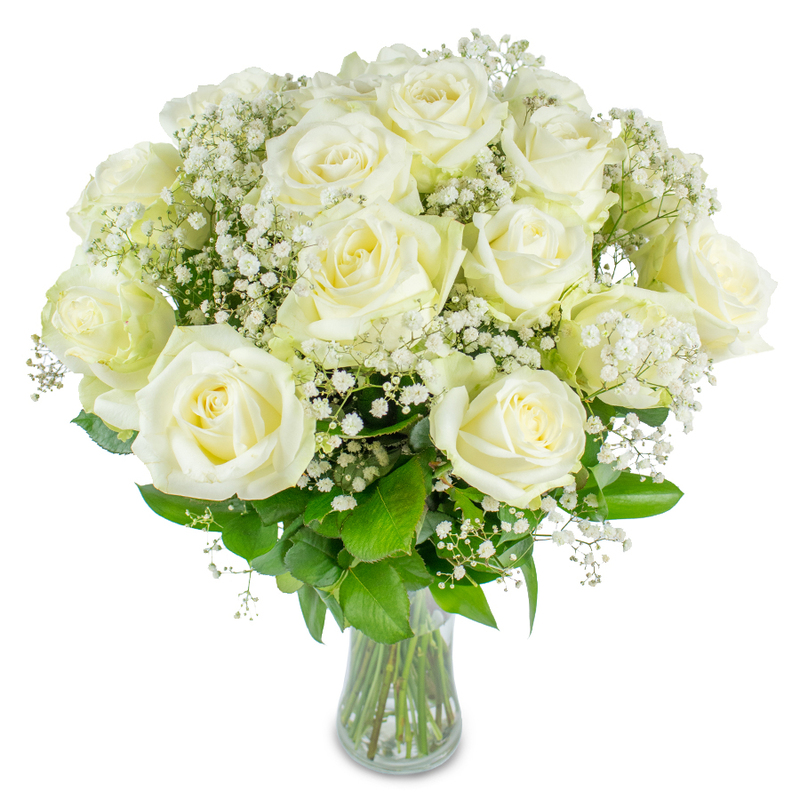 Nothing can be more elegant than the finest large- headed white roses, picked up just for you. 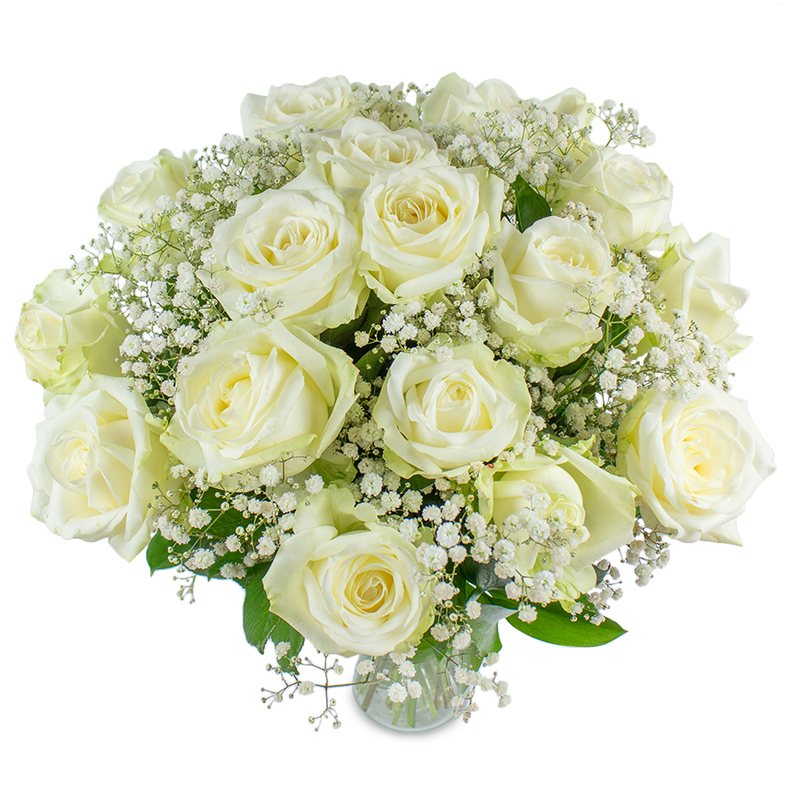 Our exclusive bouquet featuring white roses hand-tied with gypsophila and aspidistra leaves will leave you breathless. Deluxe and Grand sizes available upon request. Size pictured is Original. The flowers my daughter picked out for me were lovely! Beautiful in colour and they smelled wonderful. Very impressed! The bouquet arrived safely to my girlfriend and made her birthday truly special. Thank you very very much, you really took a great care of me when ordering. The flowers arrived in a pristine condition! Delivery was made on time and the roses looked spectacular. This company definitely knows how to maintain high standards when it comes to flower arranging and delivery. my experience with the company was excellent. they delivered the flowers on time and as a whole there were no problems at all. 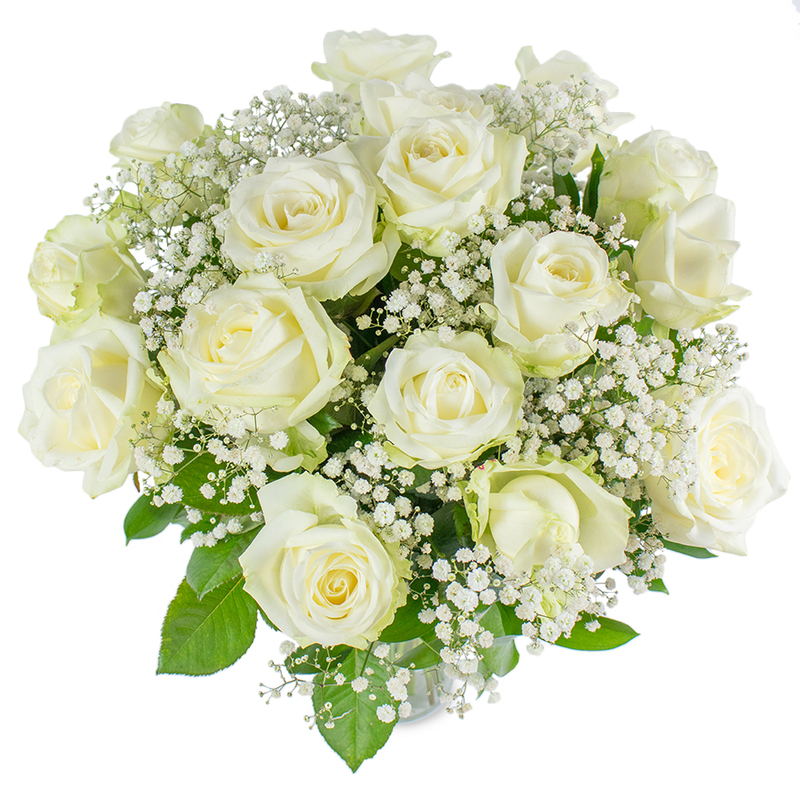 Beautiful white roses that were presented in an elegant arrangement. Thank you very much Handy Flowers! Flawless service! The flowers were delivered to my home on the requested day, at the requested time. I'm glad I trusted this company for the flowers. I needed a nice bouquet for my mum and dad’s anniversary. I chose this bouquet as I really liked its whimsical design! My mum liked it too! Thanks! I’d never ordered flowers before, but I’ll certainly do it again and I’ll happily use this flower delivery service again, as their flowers were fresh, beautifully arranged and very cost-effective. Can’t say enough positive things about this company – they’ve always delivered as promised and the quality of the flowers is exceptional. Didn’t see the bouquet myself as I ordered for my aunt who lives in London but she said they were nice. 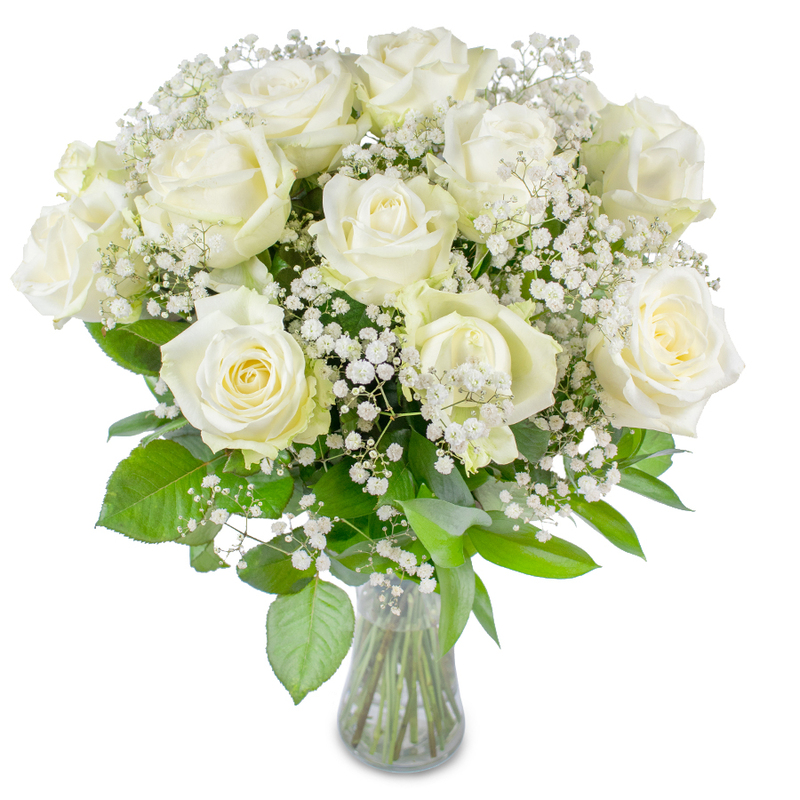 First time I’ve used this website but wouldn’t hesitate in coming back – really good service and choice of flowers. Needed some urgent flowers to send to a family member who had lost someone close to them. Chose Handy Flowers as they offered the service I needed. Really fast delivery and the family member was cheered up by the beautiful flowers. Keep ordering from Handy Flowers and have never been let down. 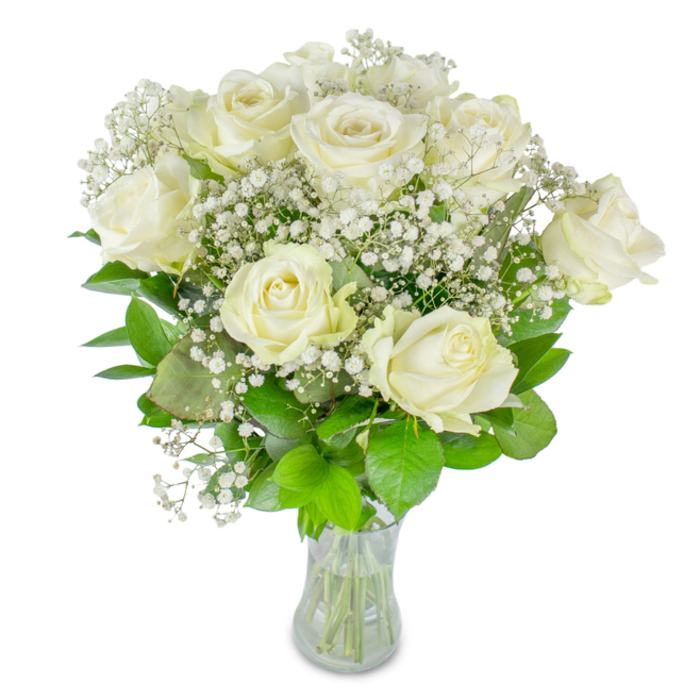 The bunch of flowers are always really fresh, last a long time and offer great value for money. What a service! Not only are the flowers of great quality but the delivery was so fast as well!